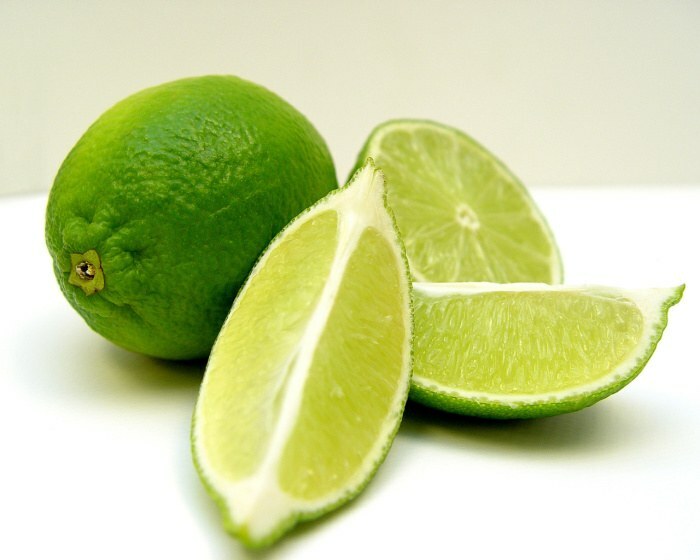 Lime is a famous citrus fruit closely related to lemons. They are typically green and spherical in shape like its cousin lemon. Lime is a valuable food ingredient popularly used in cocktail mixes and making limeades. 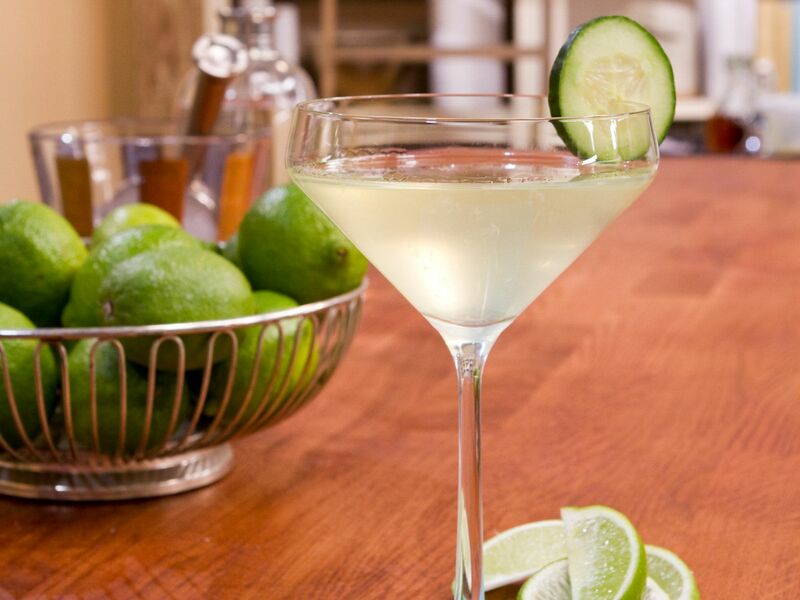 Simply knowing how to cut lime wedges is the beginning of many great dishes and awesome drinks. Lime is not a rare ingredient and can be easily found in grocery stores. This means that we have no excuse to use lime every day! Lime is a great source of vitamin C. A regular dose of vitamin C can greatly boost your immune system and steer you away from scurvy. About 5 ounces of lime juice can give you your daily recommended vitamin C.
Consuming lime juice can help you avoid urinary tract infection as it helps in alkalinizing your urine. An alkaline urine environment makes it difficult for bacteria to thrive on the urinary tract. The high fiber content in the lime helps cleanse the digestive tract assisting in proper bowel elimination. The roughage absorbs water and cleanses the lining of the intestines as it passes through the gastrointestinal tract. I know there was a time that you have cut a lime and got surprised at how dry they are. You have specifically chosen the best-looking lime and still ended up with some dry lime. The thing is, their looks can be deceiving! What we want is a juicy lime. We all want about a glass of lime juice in one lime, but that is impossible! Realistically, we should get at least an ounce of juice for every lime. Getting less than one once of juice per piece of lime means that we got a dry lime! When buying a lime, avoid the one with rough texture and hard feel. This means that the lime was harvested before its prime. Soft spots and bruises on the skin of the lime mean it had sat there beyond its ideal shelf life, you don’t want that too. Give it a whiff. It should have a strong citrusy smell at the stem. Giving a little pinch will release it’s refreshing citrus aroma. If it smells a little rancid or a bit stale, or if it smells off, put it back on the shelf. Try giving the lime a little squeeze. It should feel tender but not hard. Gently squeezing the lime at the bottom part can give you a feel if the skin of lime is thick. A thick skin means it has less flesh and more skin. You want the ones with a good size and thin shiny peel. 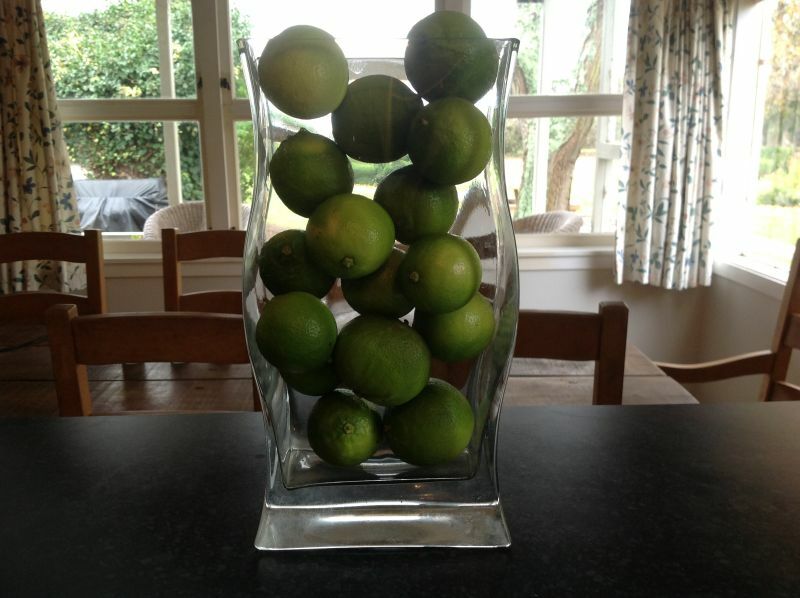 Try comparing it from the other limes on the shelf and look for the one with a heavier feel on its size. This means it has a lot of juice flowing inside! Pick this one! A freshly picked lime can last a little more than two weeks in the fridge. Its freshness can be kept for about a week on your table. If you are going to use it immediately, try looking for a few days old lime. Fresh lime can be a little hard to squeeze at times. To make it more juicy and easier to squeeze, you can cut it in half and microwave on high for about 30 seconds. Do not put it in a microwave for longer. Vitamin C is sensitive to heat and can be easily broken when overheated. So, make sure you just dial enough time. Now let’s proceed to cut your lime wedges. Note that we will not be cutting the top and bottom part. The first thing you want to check when cutting a lime is making sure you got yourself a sharp knife. Using a dull edge can unintentionally press your lime too much and spill some juice. 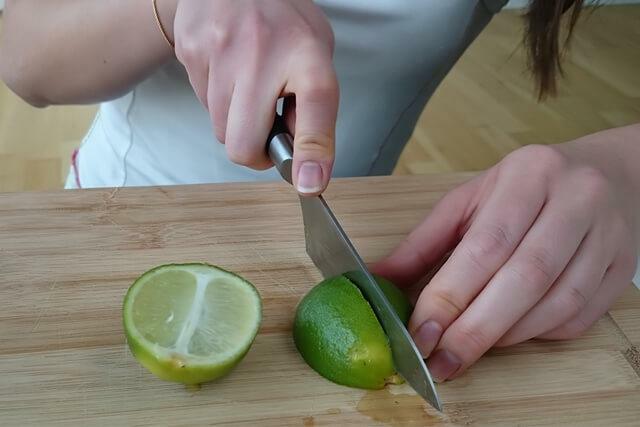 With a sharp knife, you can be sure that you are cutting your lime without giving it a squeeze. Before proceeding to the next step cut the cross section of your lime. Just give it a shallow cut up to the center of the flesh. This will facilitate you in squeezing your lime later. This wedge can also be used as an anchor if you intend to place it on top of glass. Place the lime in the center of your chopping board and cut it lengthwise. Now you have two pieces of equally sized lime. Flip it over and cut it in half. Squeeze the juice out of the five limes; this will give you around 1 cup of freshly squeezed lime juice. Cut 8 wedges out of the remaining lime. Dissolve half cup of sugar in 1 warm glass of water. This will make mixing with easier. In a pitcher, mix honey, dissolved sugar, and four glasses cold water and mix thoroughly. Put ice cubes on eight glasses. Pour over your limeade and garnish a wedge on top of the glass. 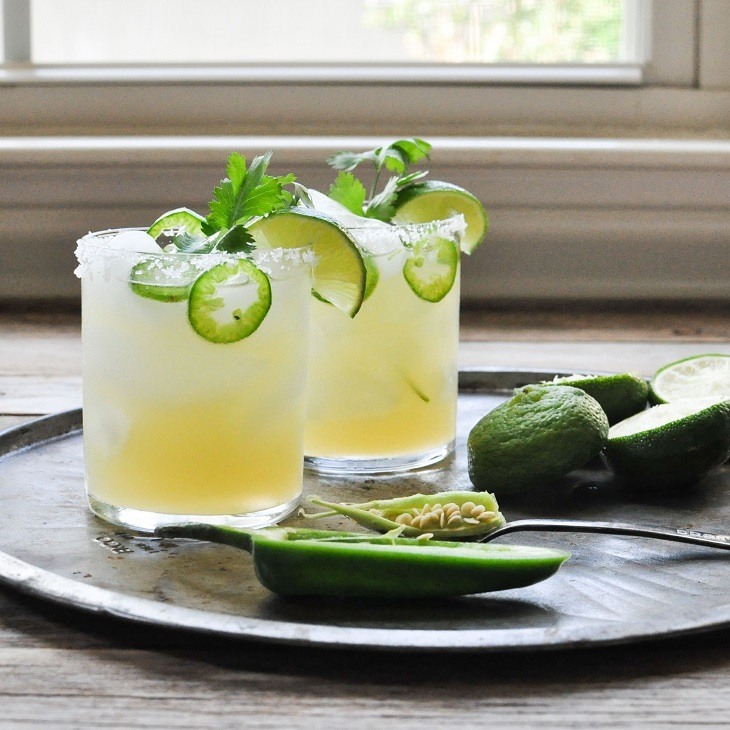 Enjoy your honey limeade and the heat with this fantastic citrusy drink. Your family and friends will surely love this recipe! Serve it with a salty snack or help over lunch! 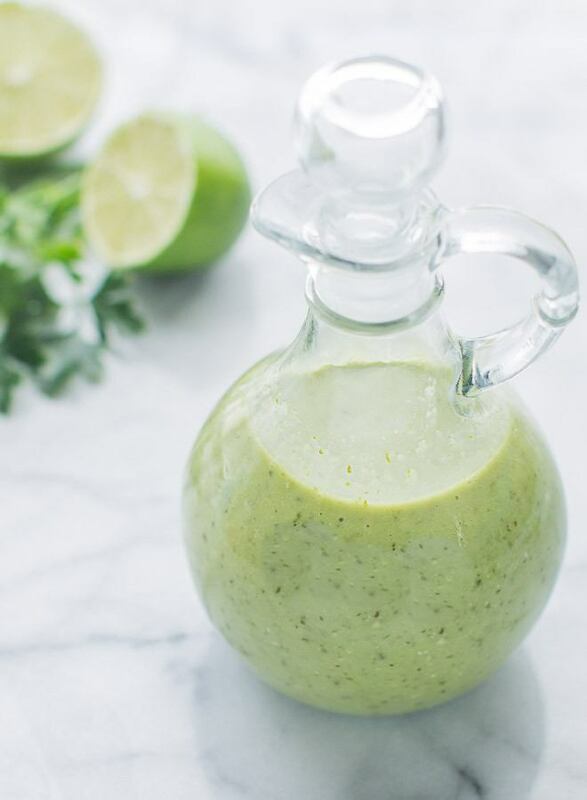 Another good recipe that your friends will be craving for is a lime and herb dressing. It is a versatile dressing best used for grilled chicken, nachos, and tacos! Perfect for any Mexican dish! Remove seed form pepper and chop finely. Set aside. Crush garlic, remove the skin and mince. Mix everything and let sit overnight before using. Make sure to set aside for at least four hours to meld all the flavors together. Splash on everything you want to give a refreshing taste! This is best used as a salad dressing. You can also use it on grilled chicken breast and fish fillet. Don’t throw your squeezed lime wedges! They are an effective way to remove dead skin cells and acts as an exfoliant. Acid bleaches the skin, and it can help you can even out your complexion! You can scrub your elbows, knees, neck, and underarm with the leftover lime wedges! They are also a great way to whiten your teeth! Just mix half a teaspoon of baking soda with a teaspoon of lime to make a pasty solution. Brush your teeth with it, and you can see an instant difference! Just be sure to limit your usage as too much brushing with lime and baking soda can damage the enamel of the teeth. A tablespoon of lime juice mixed with warm water can be an excellent way to kick-start your digestion. It helps regulate your peristaltic movement and prime your digestive tract and improve the breakdown of nutrients. Lime is a nutritious citrus fruit packed with high contents of vitamin C. It contains a good amount of fiber that can help you regulate your bowel movement and improve the health of digestive tract. Sometimes, picking your lime can be frustrating. Knowing some pointers can help you choose a juicy lime! 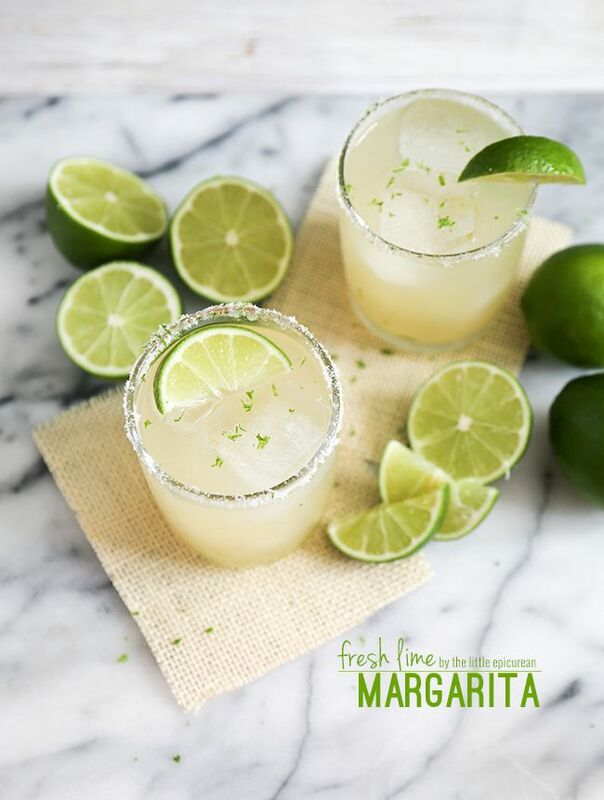 Remember to give your lime a whiff and a gentle squeeze. Try to assess the thickness of the skin. The thicker the skin, the smaller the flesh. Always go for a lime that is heavier for its size. Microwaving your lime before squeezing it can facilitate a cleaner and juicier press! Lime can be used for a lot of things. 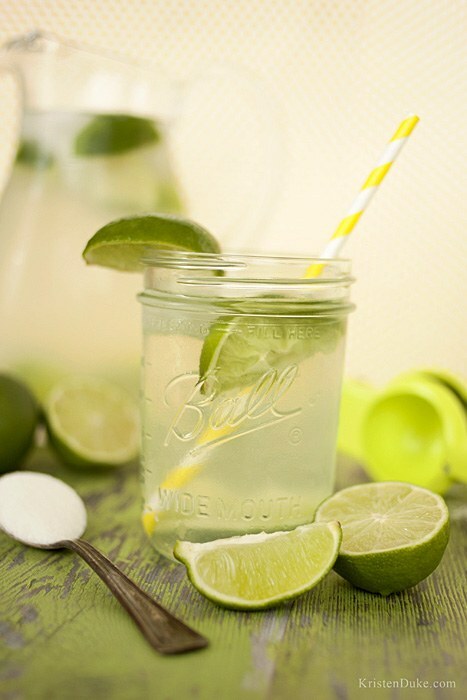 A cup of lime juice can make you a pitcher of excellent honey limeade to beat the heat! Salads are best drizzled with a lime herbed dressing too! There are many other culinary uses of lime too! The lime zest can be an excellent way to add a zing to your recipe! 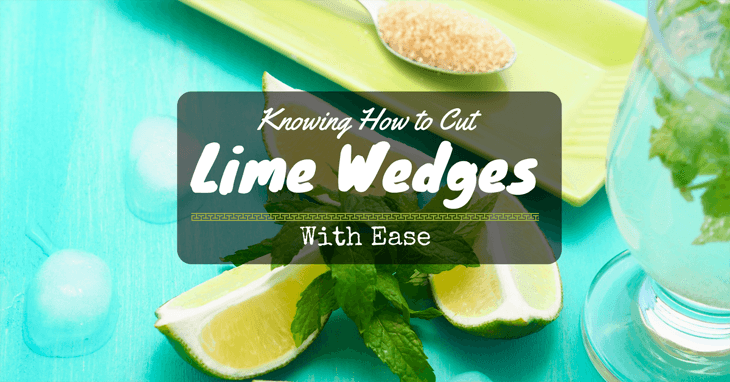 The simple knowledge of how to cut lime wedges can open up a whole new door of amazing uses! I hope you picked up a thing or two from this article. You are not obliged, but feel free to share this page as many times as you want! If you need to clarify something, leave a comment and I’ll contact you soon! How to Ripen Pineapple? The Truth And The Surprising Answer! What Does Rhubarb Taste Like? The Answer You Need to Know! 7 Awesome Coconut Extract Substitute You Need To Know! Are you wondering How Long Does Kimchi Last? Find Out for the First Time! 12 Coriander Substitute Choices That You Need to Know! 13 Cumin Substitute Ideas That Will Make You A Spice Wizard! 7 Awesome Ways to Enjoy What Goes Good With Cabbage?